the same opportunity as clubs in the rest of the world. Per FIFA statutes, national federations throughout the world organize their professional divisions within open and fluid pyramids where the most competitive clubs rise to the top based principally on sporting merit. Through a system of promotion and relegation, the best-ranked teams in the lower division are promoted to the higher division for the next season, and the worst-ranked teams in the higher division are relegated to the lower division for the next season. system has residual effects throughout every level of soccer in our country. We are not anti-MLS. 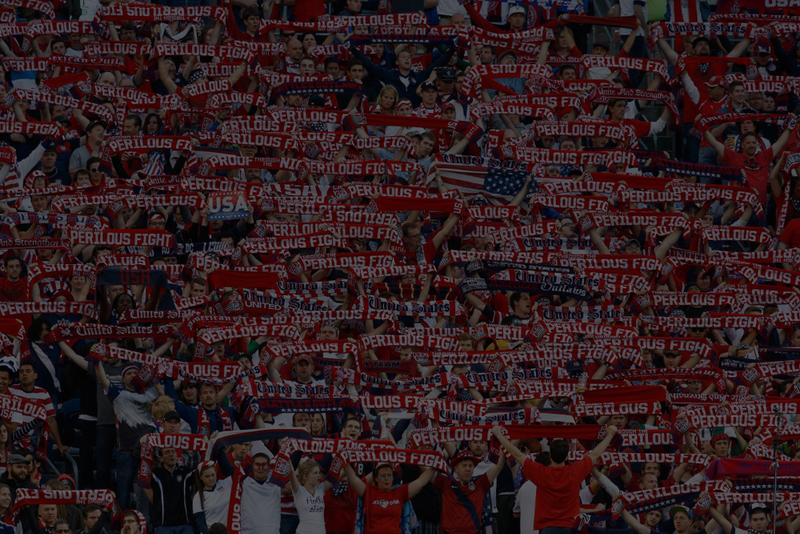 We are advocates for a healthy U.S. Soccer. We believe America is the land of opportunity.